As seen in Thunder Roads Louisiana Feb. 2017 Vol. 14 – Issue 2. I don’t consider there to have ever been a question of if State-level nullification legislation was going to be taken seriously, if I may start off being blunt. The Federal government had no intention of sitting idly by as more than half of the Republic started making their own rules for firearms… All categories of them. Most certainly not when it came to legislation which nullified or seemingly nullified Federal firearm laws and protected the Second Amendment. These state laws have varying titles, depending on where the bills were originally written. Montana goes back as being the initial push against Federal firearms and firearms commerce regulation inside the state boundaries with the Firearms Freedom Act of 2009. 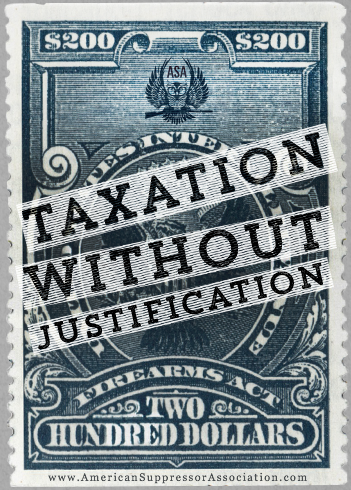 The law covered all currently regulated NFA items with the simple stipulation that it was stamped or roll-marked, for example, “Made in Montana”.